Corrugated Cardboard Rolls is a durable and economical material used to wrap and protect products during transport and storage. 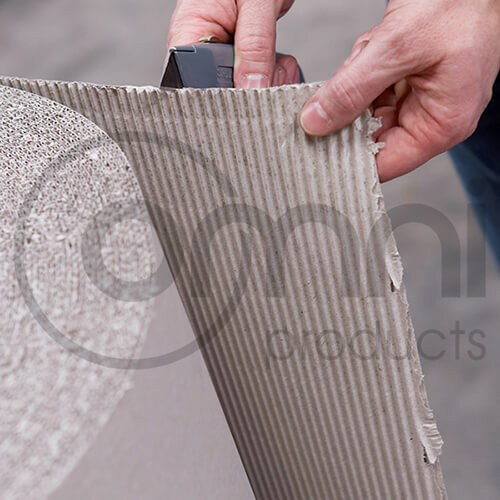 Corrugated Board is a very versatile product that can be easily cut and folded to product secure protection. These Cardboard Rolls are available in a variety of lengths and heights to suit different requirements.